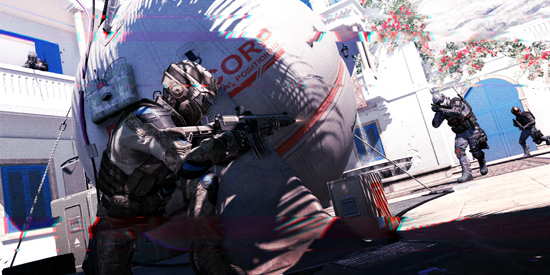 PS4 owners finally can experience Warface’s full range of gameplay options first hand. 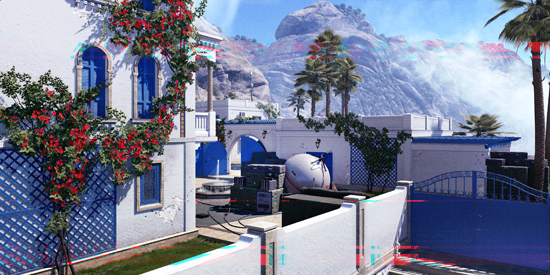 PvE fans will enjoy the variety of challenging co-op raids, such as Anubis, The HQ, Blackout and Earthshaker, each with their own mission goals and exotic locations. For gamers that prefer the thrill of competing against people, the game offers six PvP modes on 19 diverse maps. 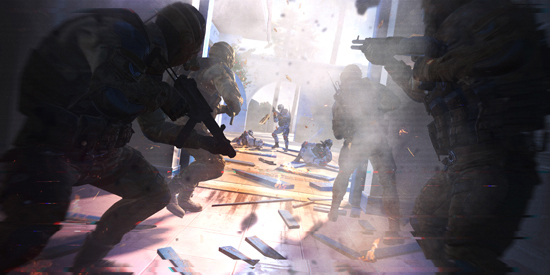 Whichever mode is played, success will depend on teamwork and selecting the right mix of soldier classes, each with unique load outs and special abilities. Choose to play as the Rifleman, Sniper, Medic or Engineer and equip accurately detailed weapons to operate in explosive action taking place around the globe. 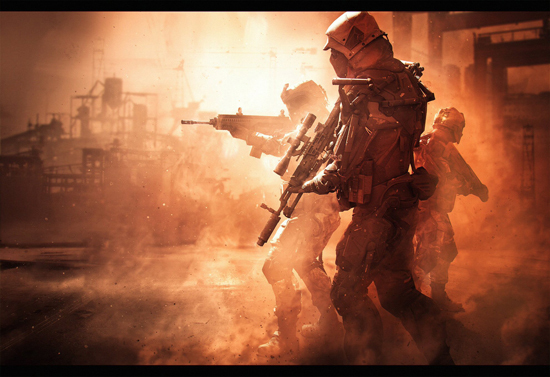 In addition to the launch, the team announced new details about the post launch support for Warface. The first four DLCs are already in the works, which will add four new raids (including the legendary Pripyat spec-op), three game modes (including Battle Royale) and 40 unique maps, each one allowing for diverse approaches and tactical opportunities. Information regarding further DLCs will be added to the game’s official site regularly.